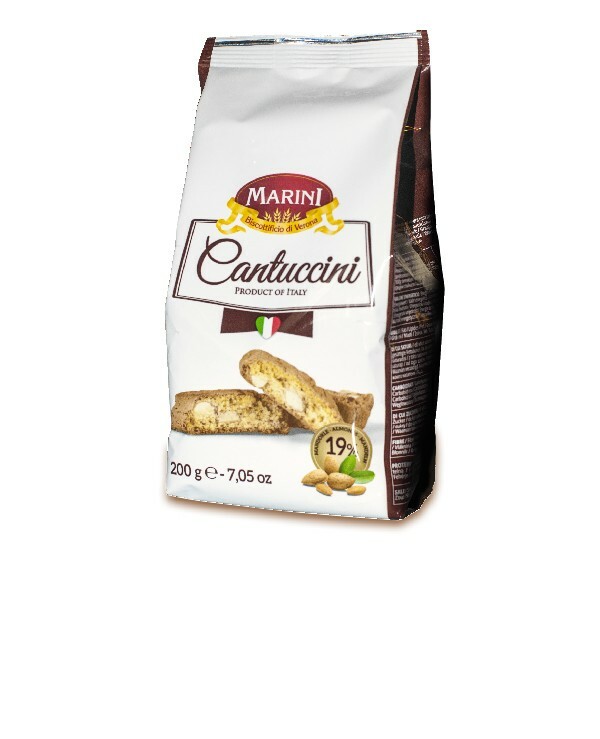 The “Cantucci” or “Cantuccini”, hailing from Tuscany, are within the most known and loved biscuits in the world. Small and sweet almond loaves baked in the oven until they become crispy and a nice golden brown color. 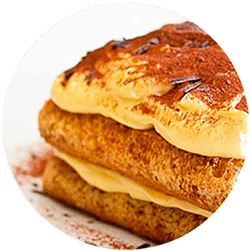 Served with coffee or the traditional “Vin Santo” (sweet wine), they cannot miss after any prestigious meal.